15 will win $1,000 cash! Plus, 5 of those winners will prequalify for the giveaway on April 27th. 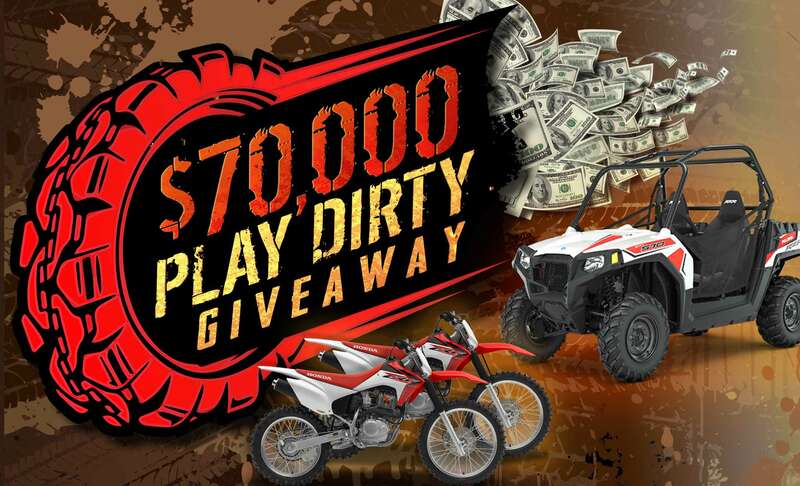 You could win a pair of 2019 Honda CRF 230 F dirtbikes or a 2019 Polaris RZR. To participate, earn or buy tickets for 500 points each entry starting April 1st, 2019. 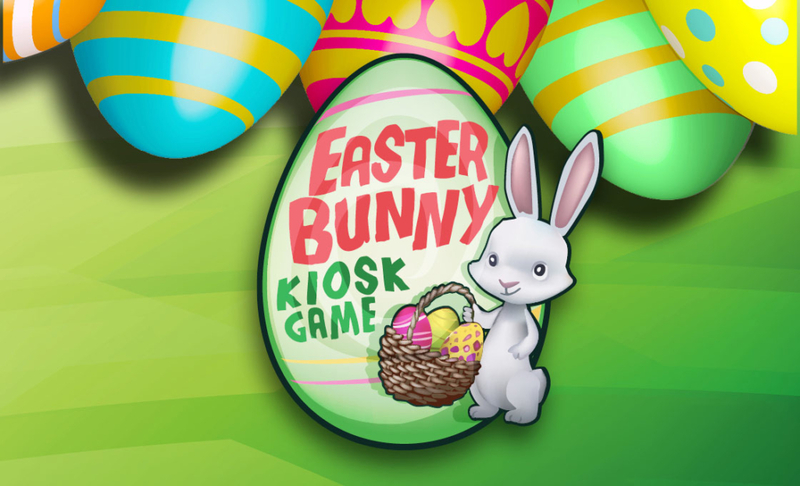 Then, activate entries on drawing dates by visiting any kiosk or just play with your Coeur Rewards card inserted at any video gaming machine at least 15 minutes prior to drawing times. Must be present to win. Actual prize items not pictured. For purchased drawing tickets only: points are deducted from player’s Coeur Rewards point balance and will not be reimbursed once ticket purchase is completed through the kiosk. See Coeur Rewards booth for promotion rules. The Coeur d’Alene Casino Resort reserves the right to modify or cancel this promotion at any time. In case of dispute the decision of the Coeur d’Alene Casino Resort management is final. Machine malfunction voids all pays and plays. Winners are responsible for all applicable taxes. All prizes are final. No buy backs or exchanges. Employees are not eligible for promotions.